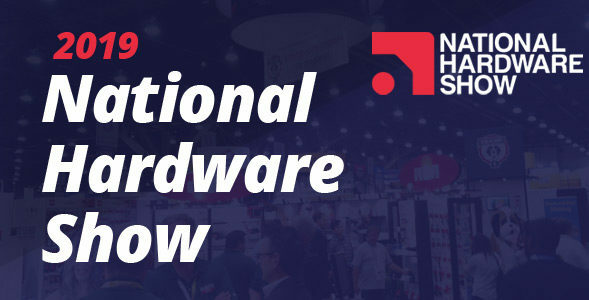 The 2019 National Hardware Show, scheduled for May 7-9 in Las Vegas, is the most popular event for learning, sourcing and trading in the home improvement and DIY markets. InventionHome is pleased to announce our 9th consecutive year sponsoring the “Inventors Spotlight” area at this 3-day event. 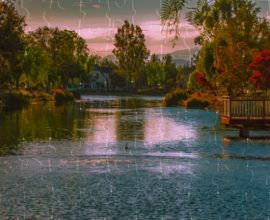 By consolidating independent inventors into one place, the Inventors Spotlight makes it easier for companies to find fresh products for sale or license. Inventors have opportunities to demonstrate their products and network with industry executives in this high traffic area dedicated to new products. If you have additional questions about the show, please contact Juliana Sherwood at jsherwood@reedexpo.com or 203-840-5566. 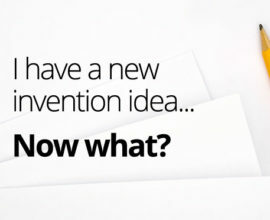 If you need help with a patent application or marketing your invention, please contact InventionHome at 1-866-844-6512.